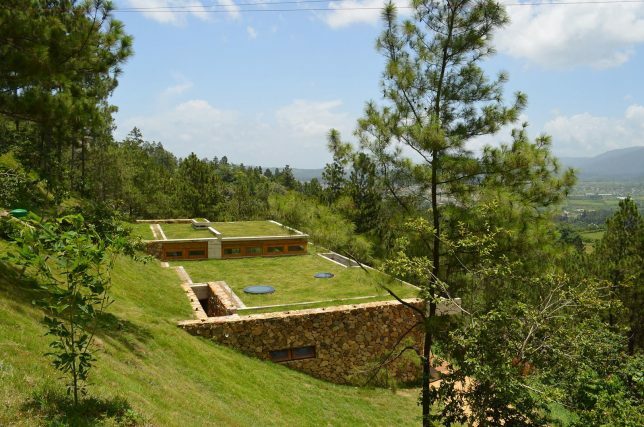 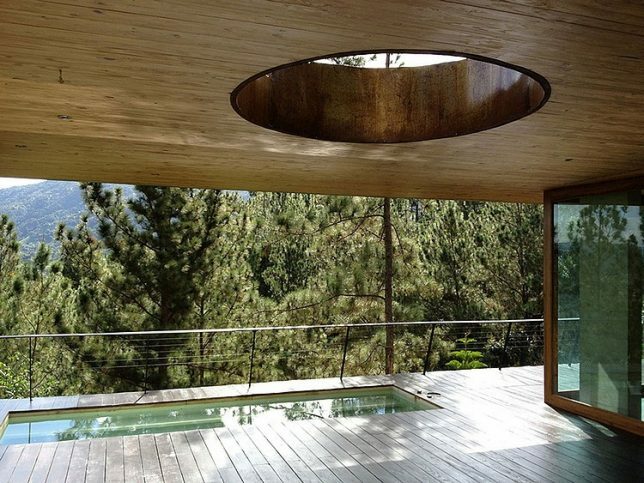 This dreamy vacation home in the Dominican Republic by VASHO offers luxurious relaxation space for up to 18 guests, and it’s virtually undetectable from nearby any angle thanks to its wooded surroundings. 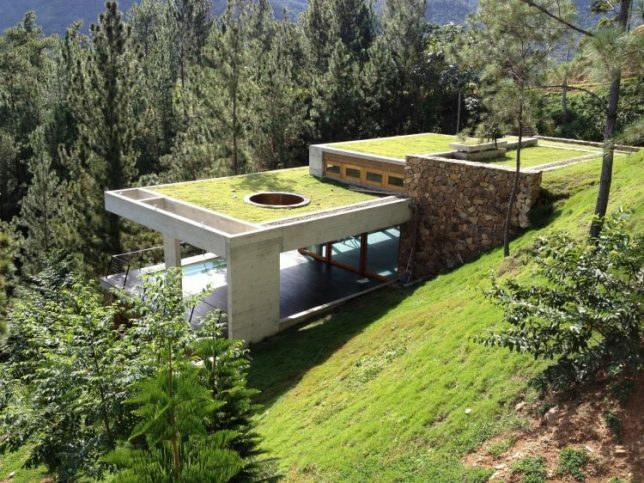 The hill curves right down onto the roof, and the exterior-facing facades feature a series of open terraces looking out onto the trees. 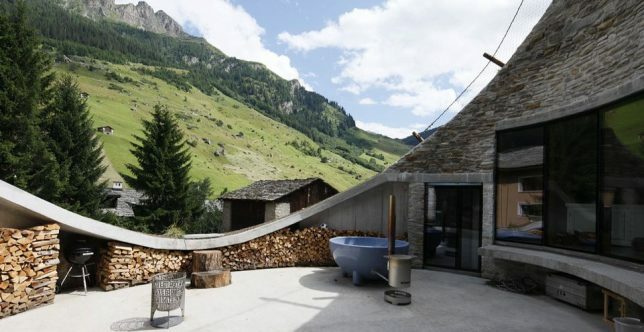 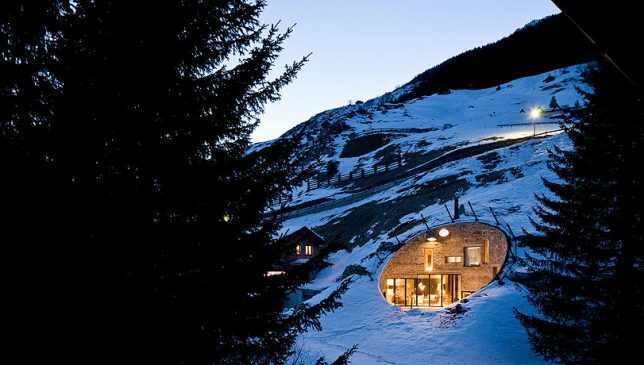 A masterwork of subterranean modern architecture, Villa Vals was designed by Bjarne Mastenbroek and Christian Müller of the architecture offices SeARCH and CMA and is built completely into the landscape “to avoid disturbing the unspoiled nature.” A circular facade opens to a small courtyard in the rounded face of the hill, and access is only possible via a nearby wooden shed, which connects to the home by an underground tunnel. 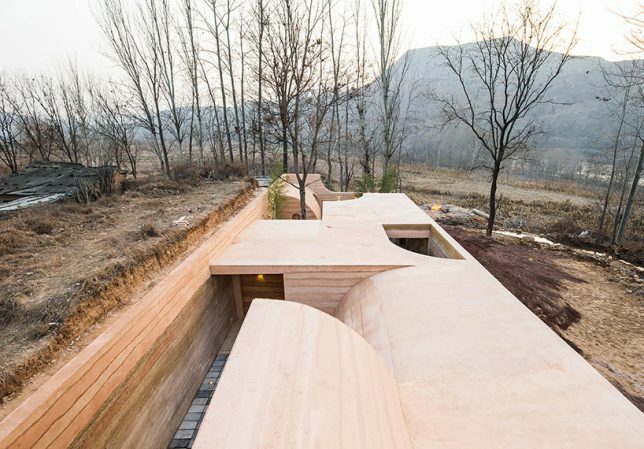 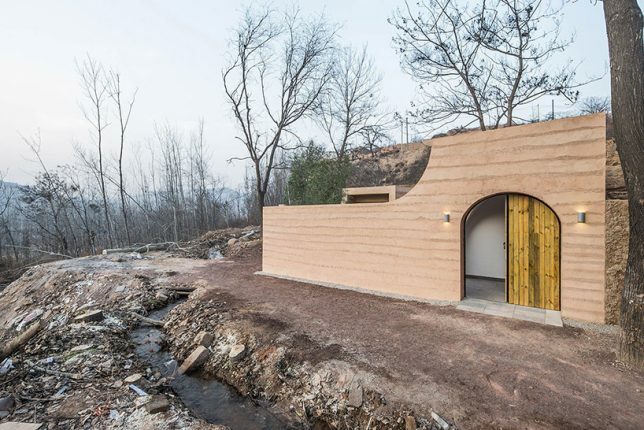 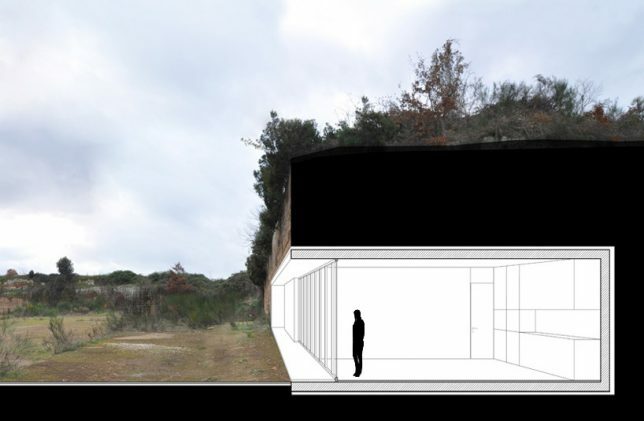 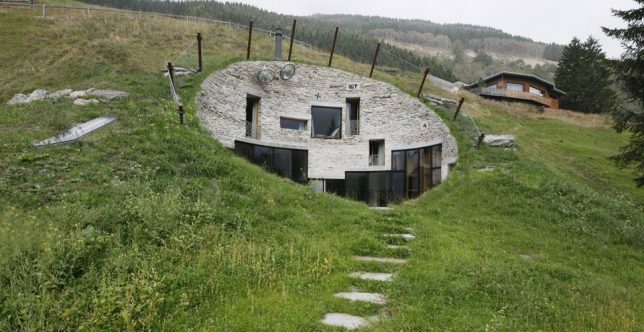 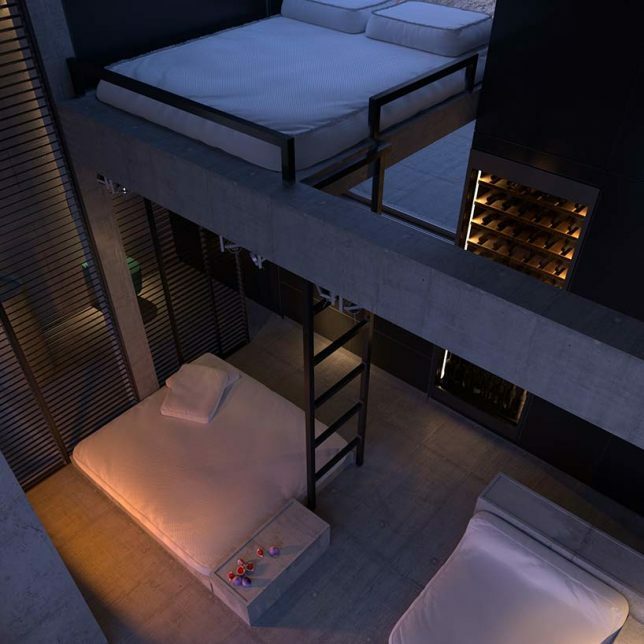 While it’s not unusual to see homes built into the earth on a sloping plot, ‘Cave House’ by Hypersity Architects defies the usual layout by leaving the top level open to the sky so the resulting voids between enclosed rooms are sunken beneath surface level. 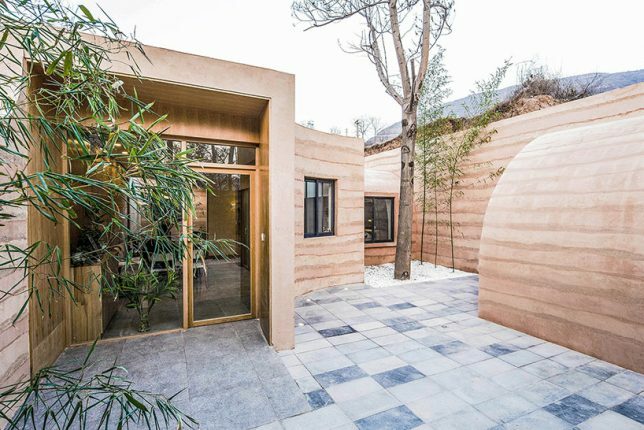 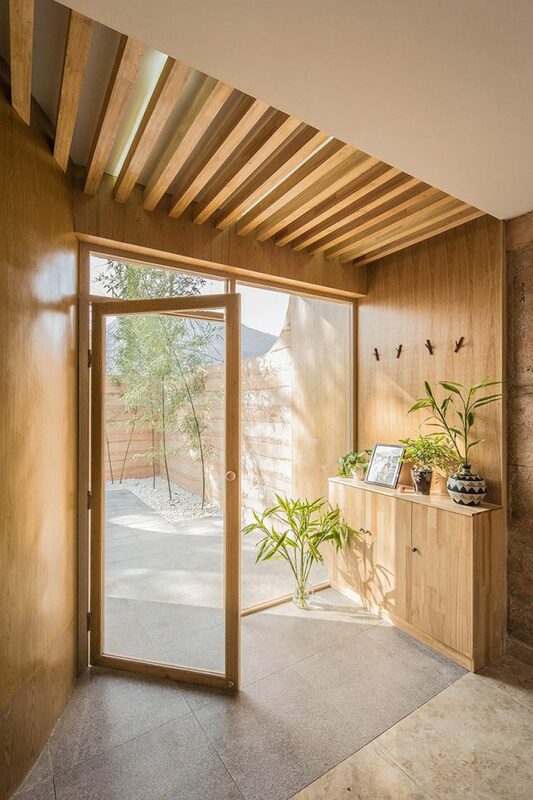 The home is made of rammed earth, and instead of digging into the soil to give it that subterranean feel, the architects packed soil up to the full height of the walls on two sides. 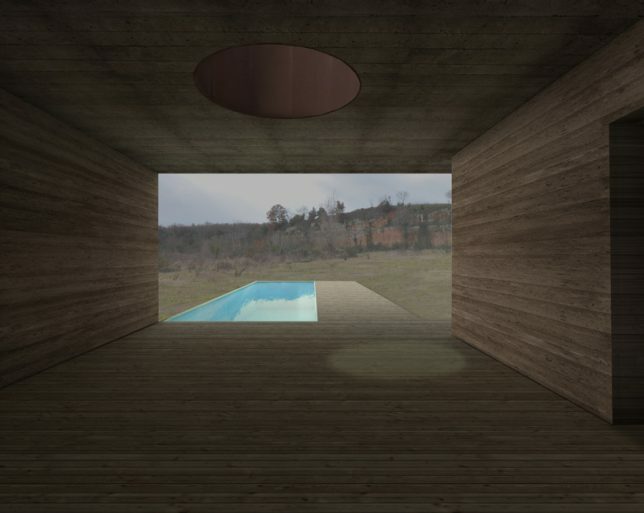 This concept will appeal to anyone who’s every daydreamed about living a covert existence in the woods somewhere. 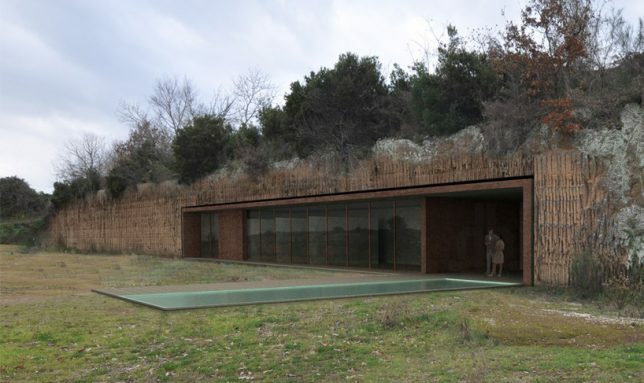 ‘House in the Rock’ by Romano Adolini blends into the rock face of an abandoned quarry bluff in Civita, Italy, its roof topped by trees. 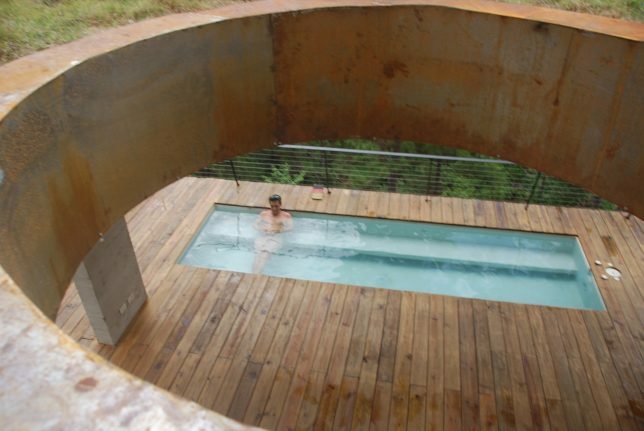 Carving out the space is easier than it looks, as it consists of porous tufa limestone. 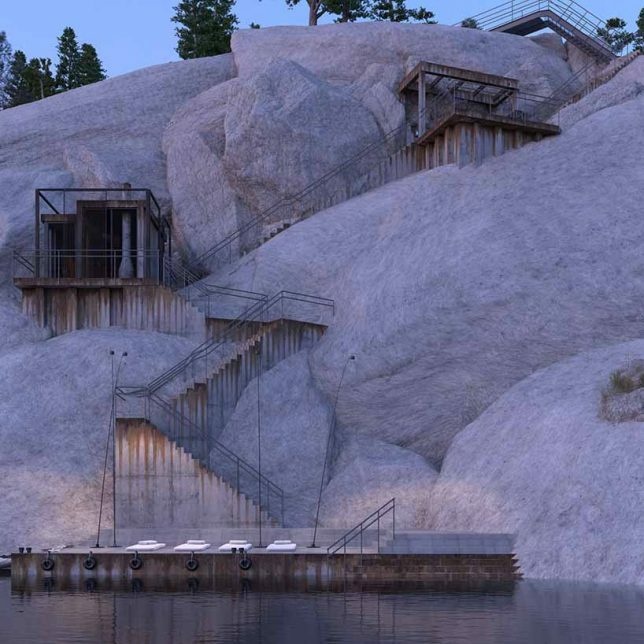 A series of strange little huts connected by long staircases lead from a cliff to the water below in the unusual PS1 house project by Russian architecture practice Igor Sirotov. 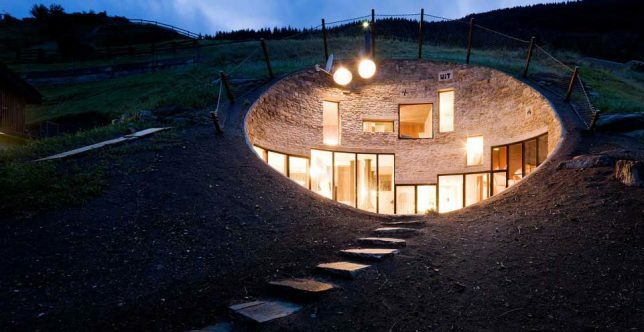 Set into the rocks in an unknown location, the exterior chambers make it seem like they’re just entrances to some kind of cave compound. 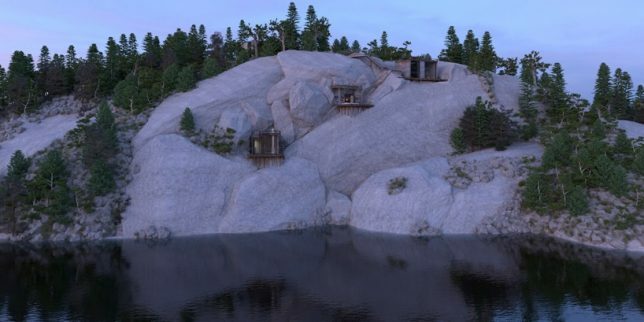 It’s more likely that they’re just built to cling to the external cliff faces, but it’s fun to imagine a next-level villainous lair.